The Durrington family (from left): Val (’92), Kendra (’94), Claire, Michal Kate (’20), Addie and Connor (’19). Whether you’re sending your first child off to college – or your sixth, drop-off day is a bittersweet experience. Some of you will approach the occasion with hankies; others with humor. No matter your perspective, you can’t escape the realization that time passes far more quickly than you’d ever imagined and that life will never be quite the same. We’ve gathered a collection of thoughts of Wildcat parents whose freshmen will join the ACU family next week. We’d love to hear your thoughts, too! As a parent about to drop off my second child at ACU, I’m no closer to understanding how the sun seems to set so fast than I was the first time I did this. Seriously, what is up with that sun? One thing I do know, though, is that sending a child to college is definitely not easy, regardless of how many trite sayings people throw at you. “Your child is ready to fly.” No! I just got used to them driving! “Your job was to teach them not to need you one day.” That one kind of feels like a punch to the gut you somehow earned. “Aren’t you glad to finally be getting that one out of the house?” Don’t we all have that one uncle who says things like this and never notices he’s the only one laughing? This is the best way I have found to describe my feelings. I’ve reached the end of my very favorite book, and while I know there’s a new wonderful book waiting to be opened, it’s OK for me to be sad about this one ending. You should allow yourself to be sad, too. But even in our sadness we can take heart knowing what exciting times lie ahead for our children. 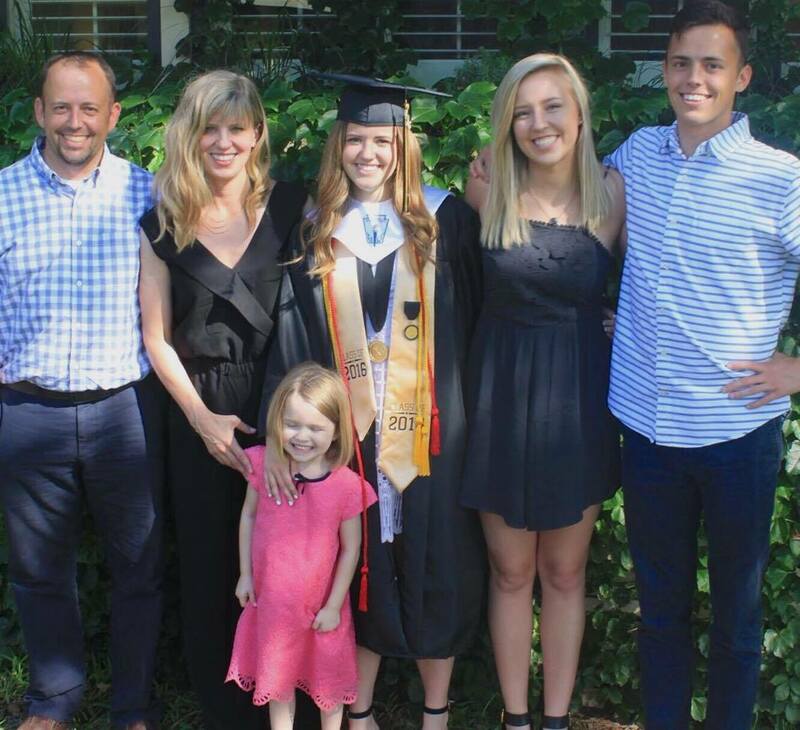 Not just all the ridiculously fun and life-changing experiences they’ll have at ACU, but – when we stop to think about it – this wonderful time in our life that we are mourning being over, is still in our child’s future waiting for them to experience. How amazing is that to think about? Maybe sunsets aren’t so bad after all. I think I’ll dust off that chair I used to sit in to watch Saturday soccer games and plop down to soak up every last second of this quickly dwindling sunset. I have a feeling that just about the time the sun begins to rise again, and it will rise again, I may even be ready to crack open that new book I have waiting for me. Something tells me it might just become my new favorite. If you’d like to share reflections on dropping off an ACU freshman, or offer advice to parents on how to survive college move-in day, email robin.saylor@acu.edu.